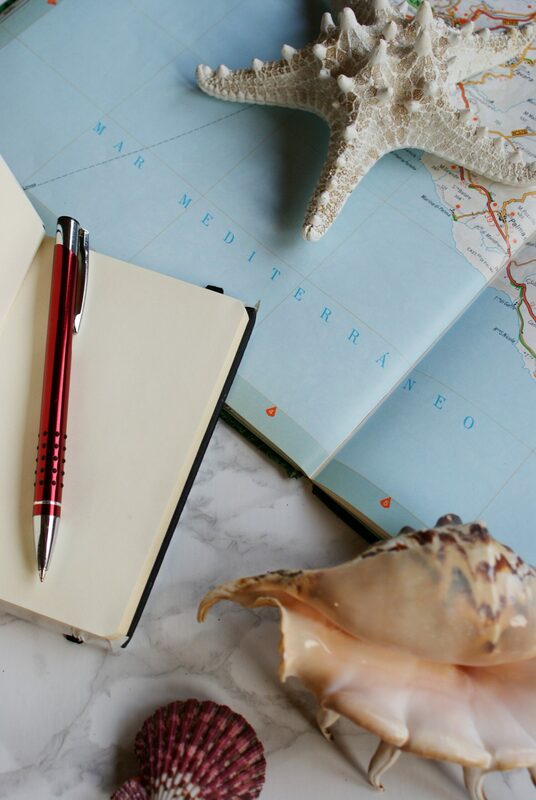 In case you’re wondering…no, it’s never too early (or late) to plan your next sea escape! 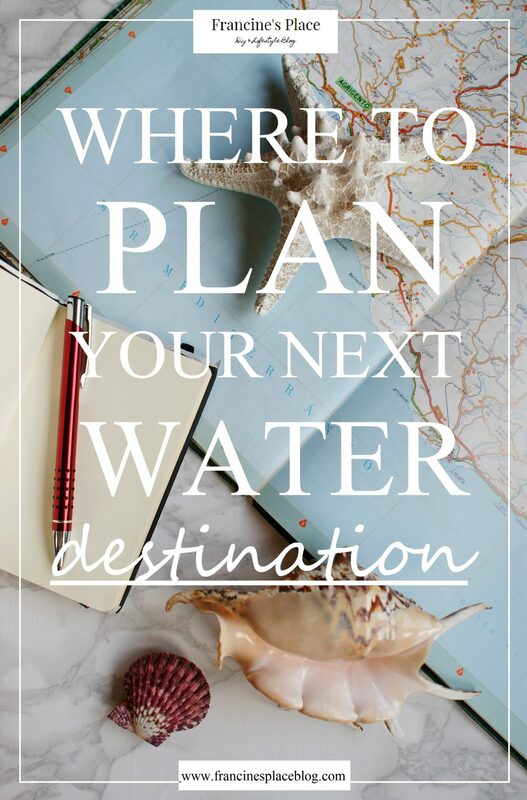 Whether you’re just came back from your holiday or are leaving in few days, I’m listing few water destinations that match all you water-addicted! Nel caso ve lo stiate domandando…no, non è mai troppo presto (o tardi) per programmare una fuga al mare! Sia che siate appena tornate dalle vacanze o che siate in partenza, ho deciso di condividere con voi alcune destinazioni acquatiche perfette per ogni personalità! Are you the kind of person who can only be happy if you’re surrounded by water? Some people dream of holidaying in the rocky mountains, others feel at peace when they’re part of a city buzzing with life and activities and some, like you, need to be in the middle of the water to recharge their batteries. However, the mistake of most water type holidaymakers is to assume that loving water means going to the beach. 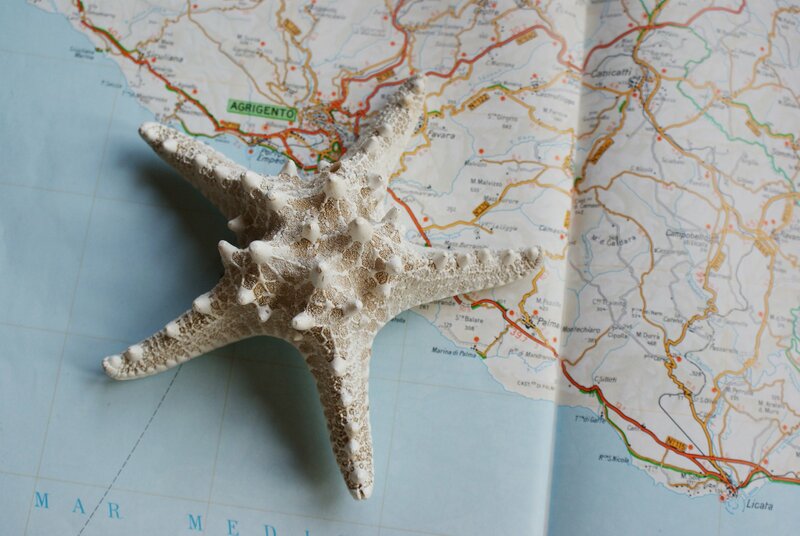 You don’t have to be a beach enthusiast to make the most of your aquatic vacation. 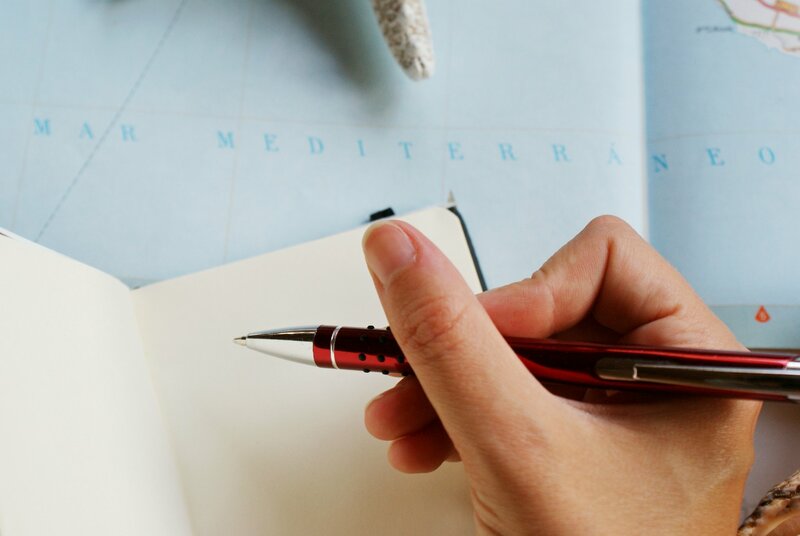 Here are some ideas to suit most personalities, from a romantic holidaymaker to an adventurous traveller. Siete il tipo di persona che riesce ad essere felice solo se circondata da acqua? Alcuni sognano le vacanze in montagna, altri preferiscono una città piena di divertimenti e alcuni, come te, hanno bisogno di trovarsi in acqua per ricaricare le batterie. Comunque, l’errore che molti amanti dell’ acqua fanno è dare per scontato che si tratti esclusivamente di vita da spiaggia. Ci sono, infatti, molte idee che possono adattarsi a diverse personalità, da quella romantica alla più avventurosa. If you love to let the water carry you peacefully and dream to snorkel away you should have a look for snorkeling and diving programmes around like the Cairns reef tours. Indeed, Cairns, the gateway to the Great Barrier Reef along the northeast coast of Queensland, Australia, offers the ideal starting point to explore the area and see bright and colourful sea life. You’ll find plenty of activities to suit all diving and snorkeling levels – including beginners – and can enjoy breathtaking sights of the amazing ecosystems. If diving isn’t your thing, you can get the same view from a glass bottom boat too! // Se amate lasciarvi trasportare dall’acqua e sognate di fare snorkeling, date un’occhiata ai programmi di snorkeling e immersione come Cairns reef tours. Cairns, porta di accesso alla Grande Barriera Corallina lungo lo coste Australiane, offre le più belle aree da esplorare in termini di vita marina. Troverete tantissime attività a tutti i livelli – anche per principianti – e potrete immergervi negli ecosistemi acquatici, anche dal fondo trasparente di una barca, se le immersioni non fanno per voi! It’s not too late to enjoy an afternoon at the beach and feel the sun warm your skin a last time before winter. In fact, you swim in the Med until end of October or even November when the weather is pleasant! But for now, you can book a week along the coast. From the French Riviera that allies charm and warmth to Moneglia and the whole Liguria region, you can enjoy affordable rental prices now that the peak summer months are over. Ready to have a drink on the beach with no tourists around? // Non è troppo tardi per godersi un pomeriggio in spiaggia e sentire il calore del sole sulla pelle prima che inizi la brutta stagione. Infatti il Mediterraneo è la meta ideale fino alla fine di Ottobre (o addirittura inizio Novembre)! Dalla Costa Azzurra a Moneglia e tutta la Liguria, potete prenotare a prezzi molto più bassi ora che l’alta stagione è finita. Pronte a sorseggiare un drink in spiaggia senza turisti intorno? You might enjoy the sight of the sea without needing to be swimming in the middle of it. Not all water types are avid swimmers and there are regions where you’d be happy not to swim! So, if you are looking for a peaceful break from your city life, away from the car fumes and the grey buildings, give the Orkney island sea life a chance. Based about 10 miles off the north coast of Scotland, the Orkney islands share their latitude with Oslo. While it might not be a heavily populated area – and can be tricky to access – you’ll be just near to abundant sea life, from porpoises, seals and dolphins without mentioning puffins! // Ci sono persone che adorano l’acqua senza essere però amanti di lunghe nuotate. In tal caso, se siete alla ricerca di una pausa dalla città inquinata e grigia, date una chance alle Isole Orcadi. Lontane circa 16 km dalla costa nord della Scozia, le Isole Orcadi hanno la stessa latitudine di Oslo. Poco popolate – e non facilissime da raggiungere – sono sicuramente la destinazione perfetta per chi ama la vita marina, i delfini, le focene, le pulcinelle di mare e le foche! The water is not only a soothing element. It’s also a call to a new adventure. Through the waterways, you can explore remote, rural areas without disturbing its their natural wilderness. If you love the idea of canoeing to your destination and camping in the middle of nature, you need to try the canoe tour of Sweden and Finland. Discover the fjords and rivers of the northern countries like you’ve never seen them before! // L’acqua non è solo un elemento calmante. Vi fa vivere sempre nuove avventure. Scoprire in canoa zone incontaminate e dormire in tenda immerse nella natura è ciò che avete sempre sognato? Date un’occhiata al tour in canoa di Svezia e Finlandia: scoprite i fiordi e le rive nei paesi del nord in un modo completamente nuovo! 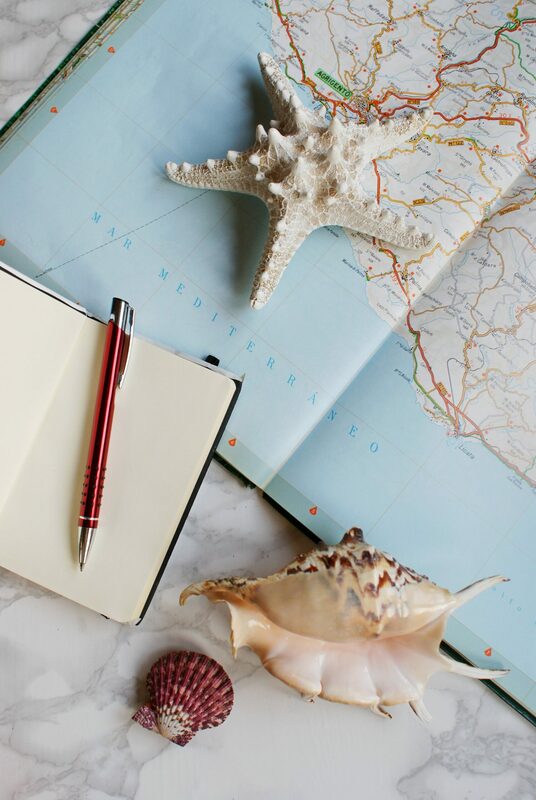 So, are you an adventurer, a beach lover or a snorkeling fan? Water holidays can be varied and exciting. Carry on with the flow as your worries disappear at the bottom: what better way to recharge your batteries? 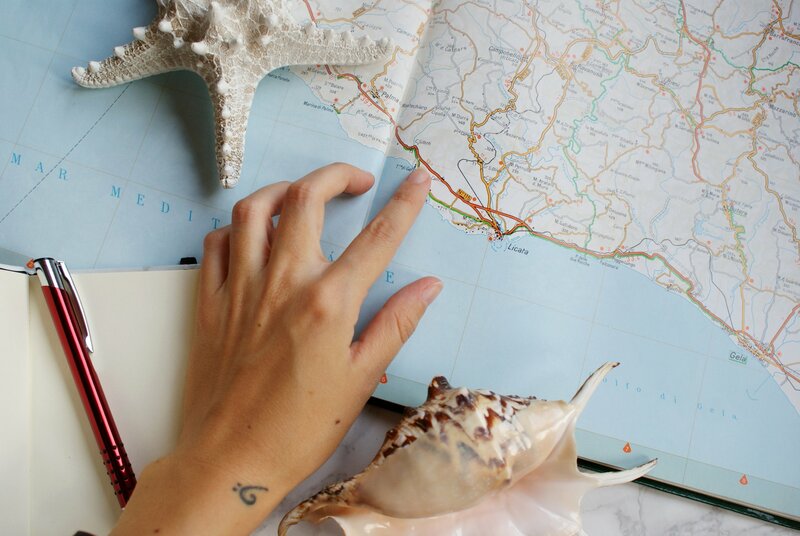 // Quindi, siete amanti di avventura, spiagge o snorkeling? Lasciare andare i pensieri mentre si segue il flusso dell’acqua, c’è qualcosa di meglio?